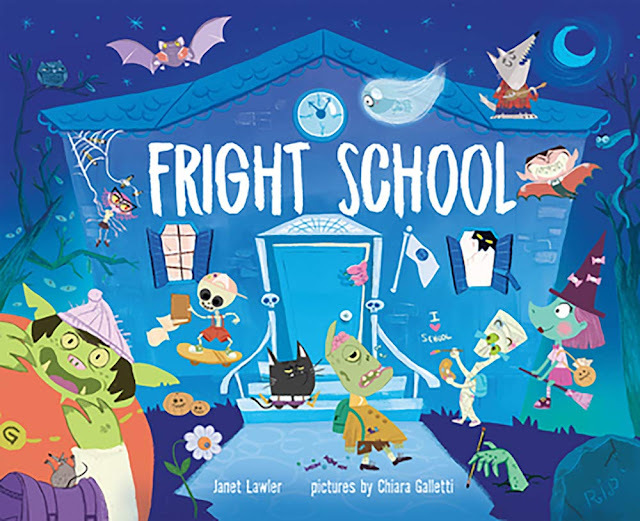 Take a look at the newest, spookiest, creepiest Halloween books for babies and toddlers this Halloween season! 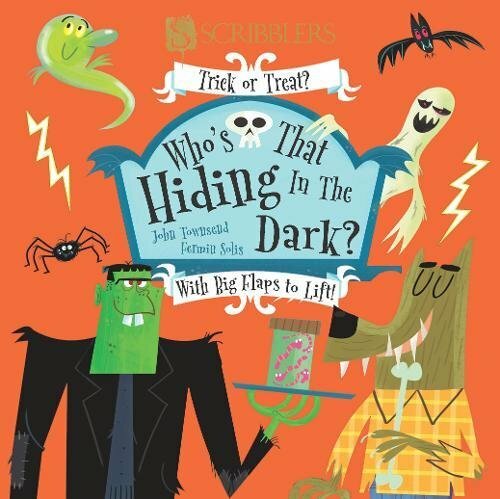 "Who's That Hiding in the Dark? is a board book with creepy lift-the-flap options for little fingers. 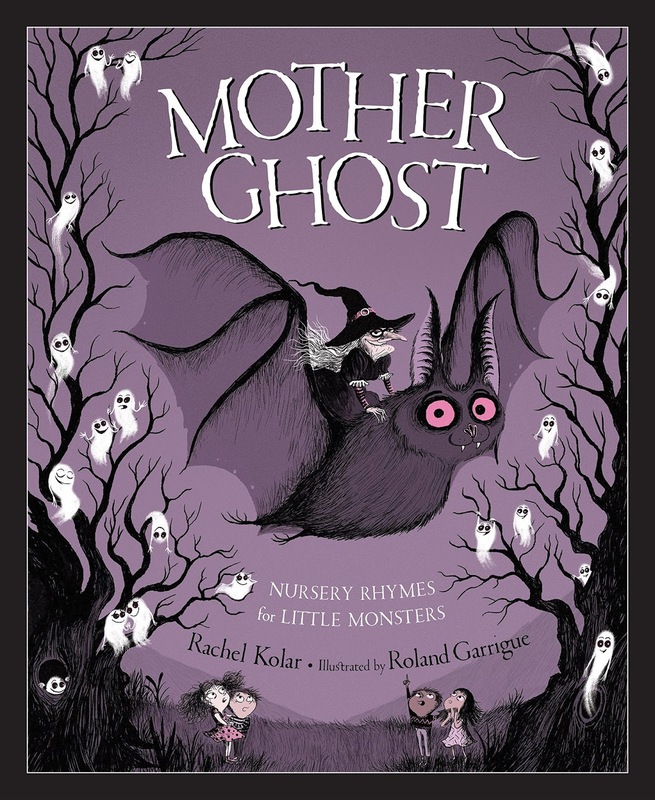 "Mother Ghost" offers nursery rhymes for little monsters. 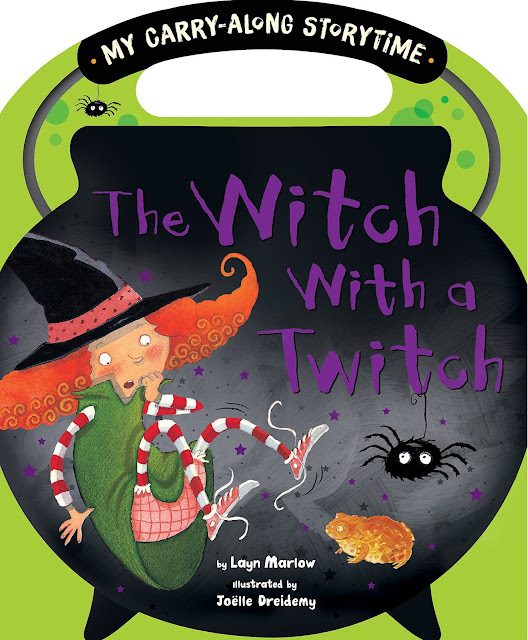 The "Witch with a Twitch" storybook features a carrying handle so toddlers can drag the book along with them. 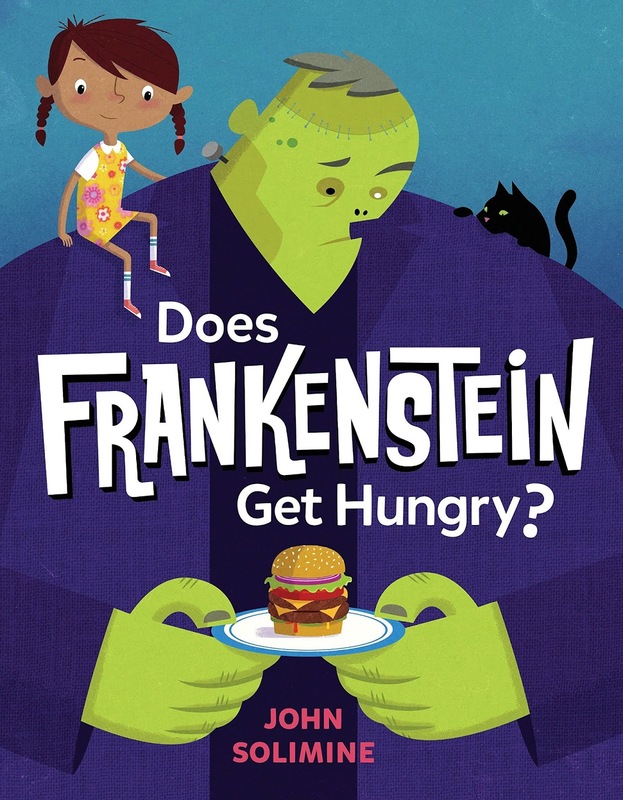 This new Halloweentime book asks the age-old question, "Does Frankenstein Get Hungry?". 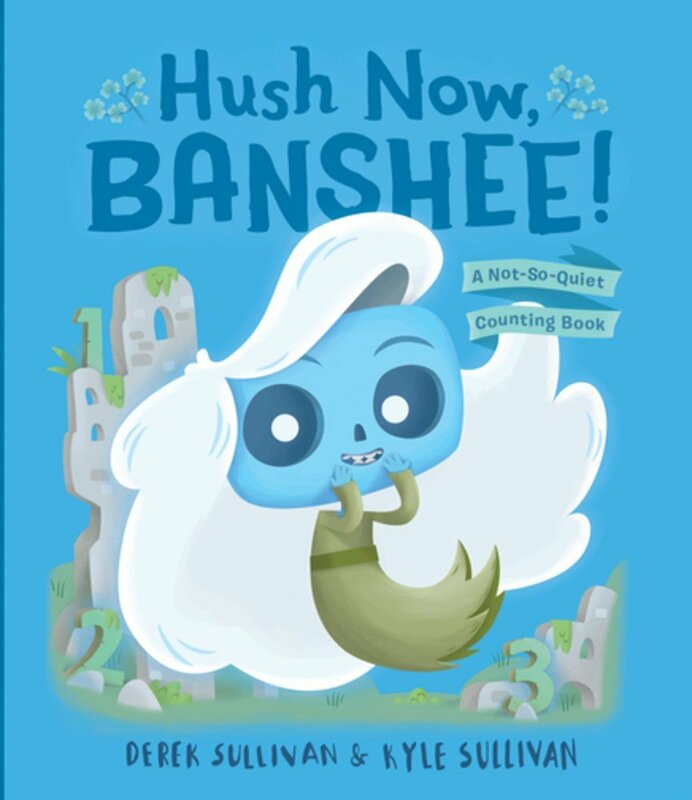 "Hush Now, Banshee! is "a not-so-quiet counting game" for young kids. It's part of Hazel Dell Press's monster series, which also brought us "Good Night, Krampus!" "Fright School" presents a sweetly spooky story for kids age 3-5 years. 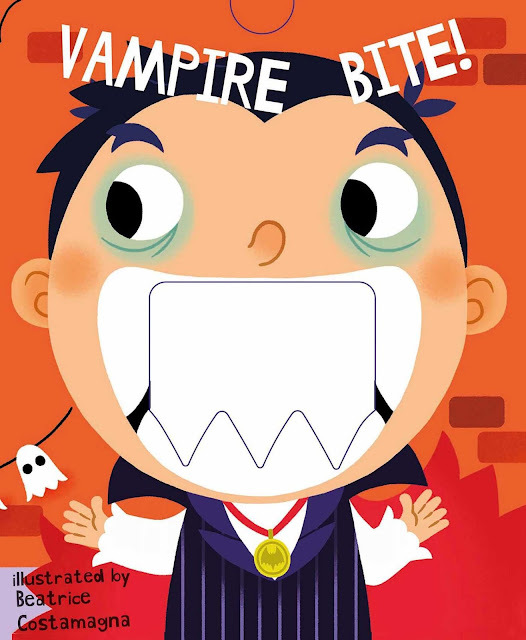 Toddlers can pull flaps on the vampire's teeth in this Vampire Bite board book, described as "crunchy." 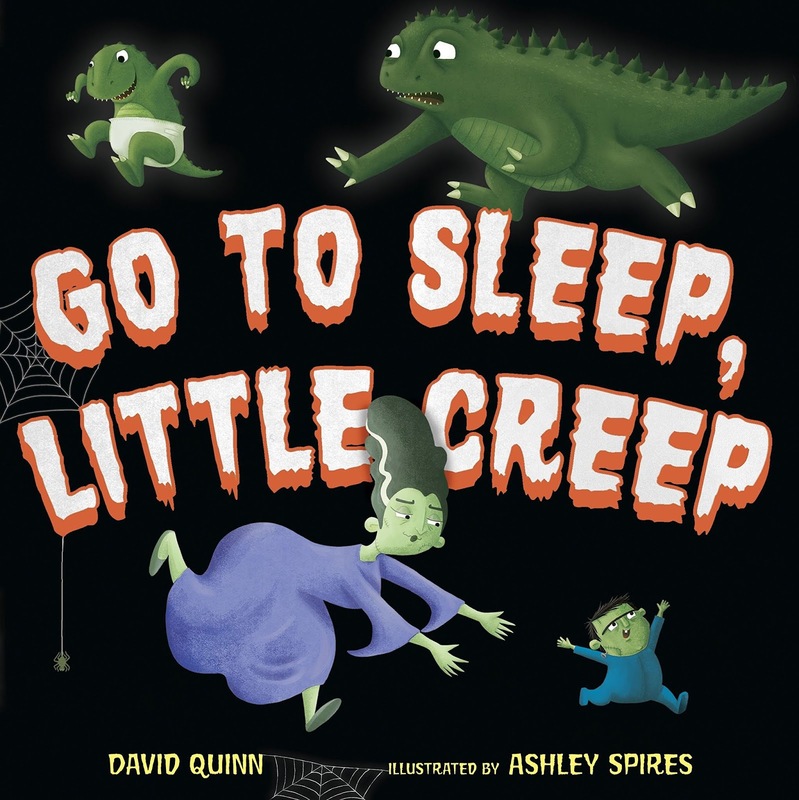 "Go to Sleep, Little Creep" is a rhyming picture book for bedtime. 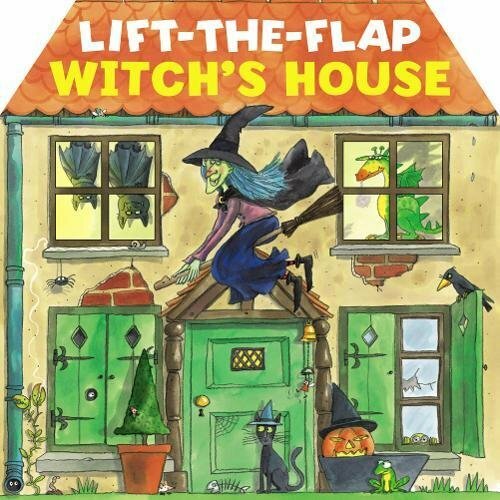 I find it very strange and quite disappointing that this "Lift the Flap Witch's House book won't be released until January 2019! 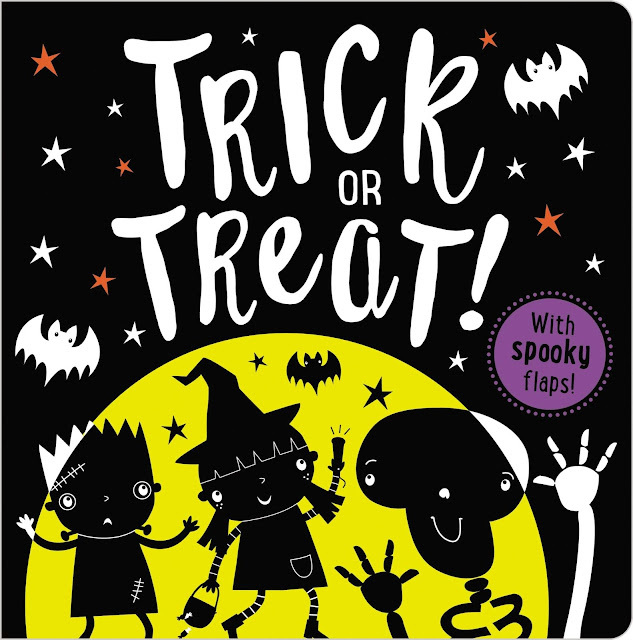 We'll just have to console ourselves with this "Trick or Treat" lift-the-flap board book instead! 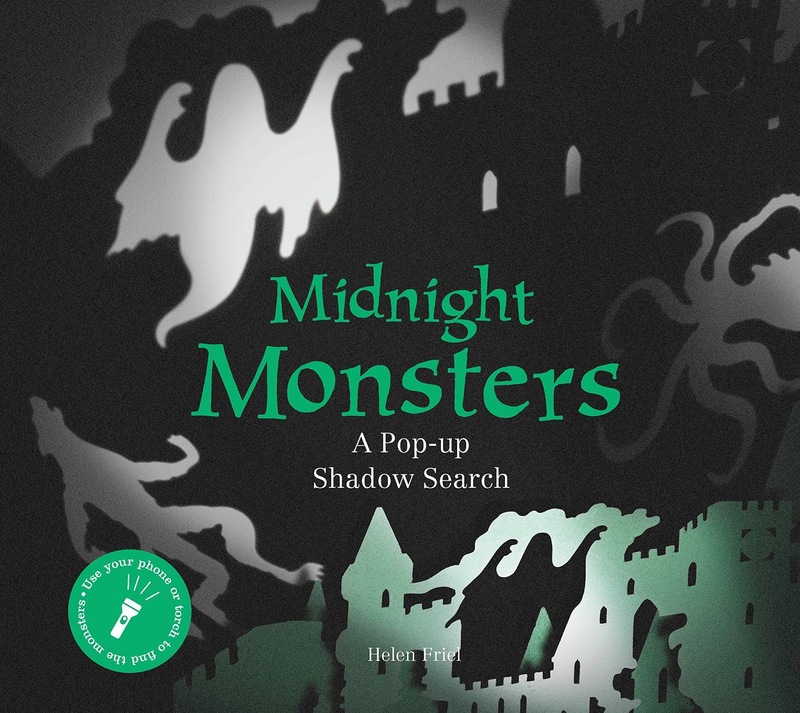 "Midnight Monsters" is designed to be used in bed with a flashlight. 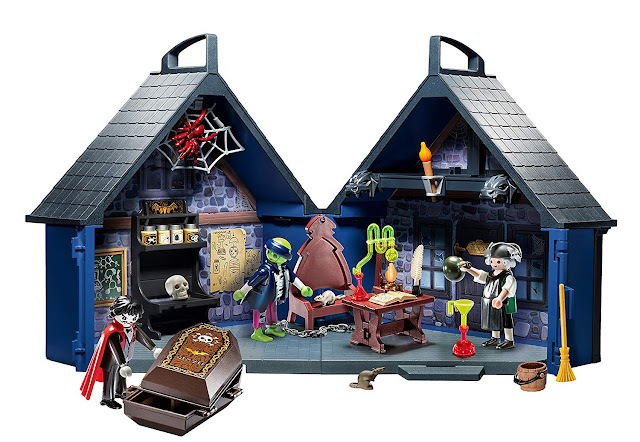 Young children can look for hidden monsters in these five intricately designed pop-up scenes.